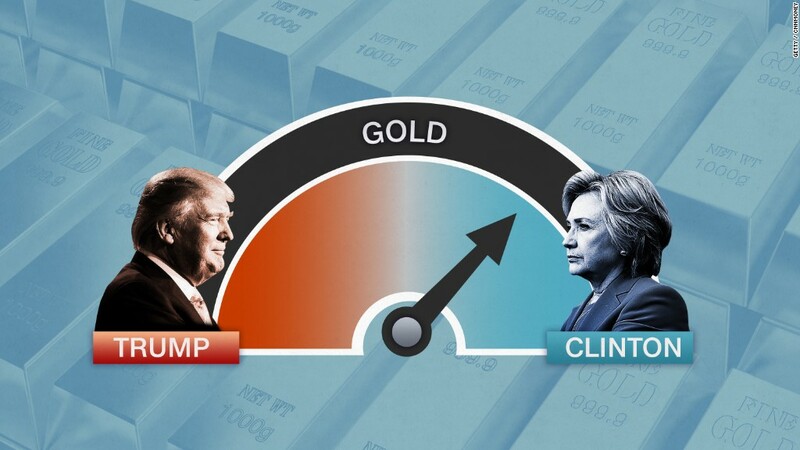 Donald Trump will like this: A key stock market metric has him winning the presidential election. How the U.S. market performs between August 1 and October 31 has been an incredibly reliable predictor of who ends up in the White House. That’s according to Sam Stovall, a market expert at CFRA Research who came up with this presidential predictor test.